How good does this look?? 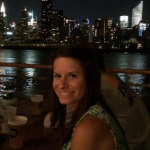 Have you been to Smorgasburg Queens yet? If you haven’t, it’s time to add it to your summer bucket list. Our neighborhood’s post of the popular Brooklyn food market has everything you loved about the original Smorgasburg, just closer to home and with less crowds. 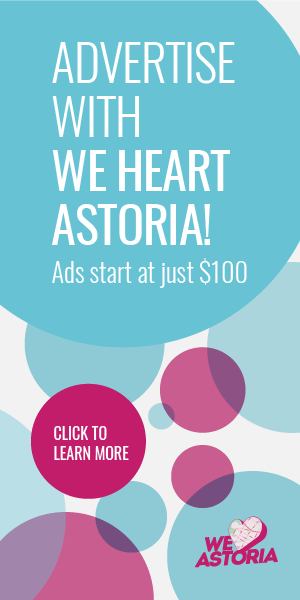 Bonus: it’s a ten-minute walk from LIC Flea, so you can hit two local food markets in one afternoon! 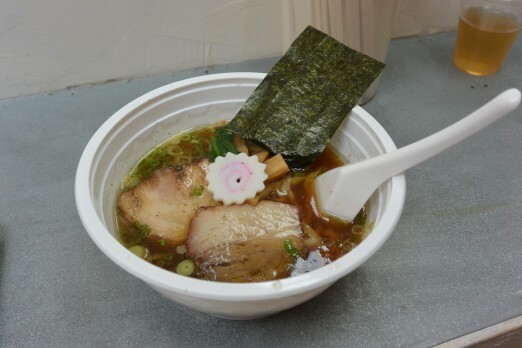 Last weekend, myself and a friend stopped by Ramen Shack at Smorgasburg Queens and slurped our way through Chef Keizo Shimamoto’s ramen offerings. You may have heard of Shimamoto as the mastermind behind the ramen burger, a culinary mash-up that has resulted in adoring fans and LONG lines. 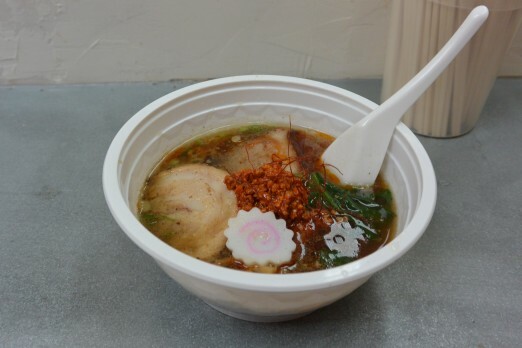 At Ramen Shack, he brings his signature playful approach to more traditional bowls of steaming ramen. 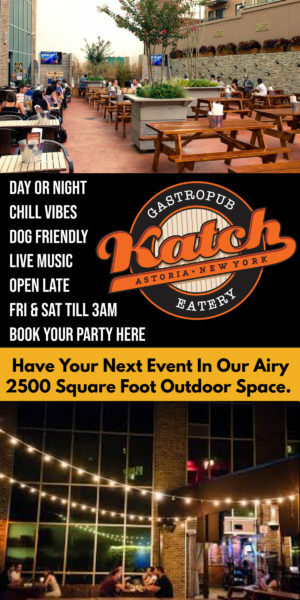 Let’s get eating, shall we? Next up was the Special spicy Tan Tan bowl. I was a little nervous about this one, since I’m not usually a fan of spicy dishes. Luckily, the threaded chili pepper and spicy ground pork floating in the broth provided just the right kick without being overpowering, and the seaweed and mushrooms added a nice textural touch. Again, the pork and noodles were top notch. This dish was my friend’s favorite of the three, as she’s a girl that likes a little heat! An unexpectedly creamy broth made this bowl my favorite. My favorite dish of the afternoon was the special Pai Tan, which had a thick, silky chicken broth. From the taste, you would think that a dash of cream was added to the recipe, but according to Chef Shimamoto, the richness is a result of the cooking method: a 4-5 hour boil on high heat. If you’re the type that prefers thicker sauces for your noodles, definitely give this one a try. 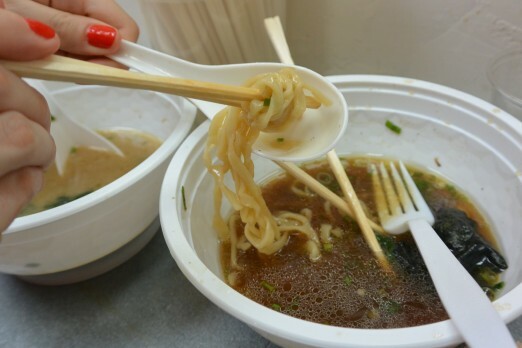 Eating steaming bowls of ramen on a hot day may seem like an odd choice, but for us, the deliciousness was worth it. 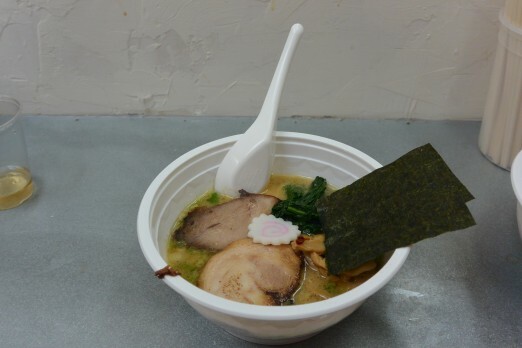 And we’re certainly not alone, as Ramen Shack is consistently one of the most popular stands at Smorgasburg Queens. 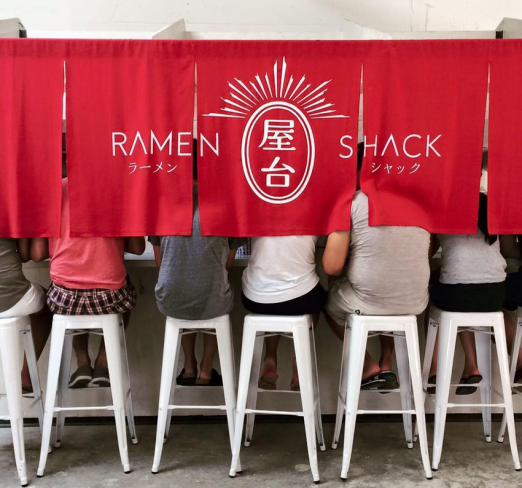 The seating area is tight, so you will likely have to wait a little bit to get into the “shack.” Once you’re able to snag a spot, you’ll be in good hands with Chef Shimamoto. Happy slurping!